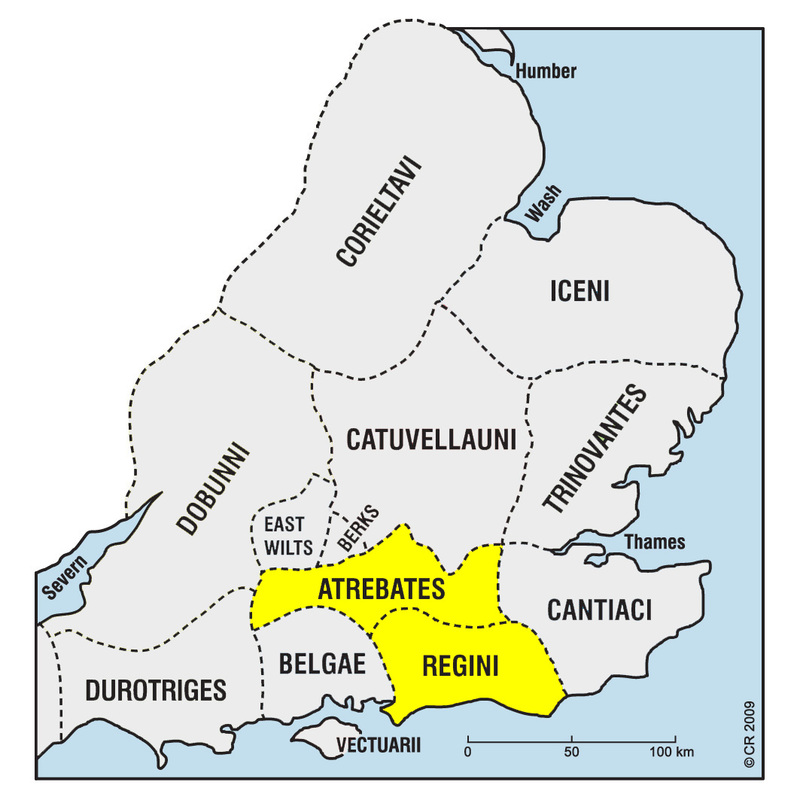 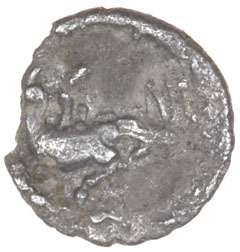 For much of the first century BC/AD the Regini and Atrebates ‘the settlers’ appear to have been in alliance and issued similar coins at different mint sites. SKU: 16789. 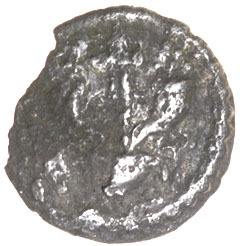 Category: Celtic Coins & Others.